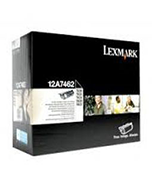 Home » Search results for "Lexmark"
Compatible for use in LEXMARK MS310, MS410, MS510, MS610, MS312, MS415. For use is Lexmark CX310, CX410, CX510. Compatible for use is Lexmark CX310, CX410, CX510. For use in Lexmark E360, E460, E462. 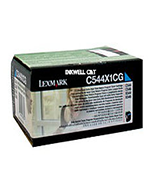 For use in Lexmark CS310, CS410, CS510. For use in LEXMARK MS310, MS410, MS510, MS610, MS312, MS415. Compatible for use in Lexmark E360, E460, E462. For use in Lexmark CS410, CS510. For use in LEXMARK MX511, LEXMARK MX611. For use in Lexmark MS310 / MS410 / MS415 / MS510 / MS610 / MX310 / MX410 / MX511 / MX611. For use in Lexmark MX310 / MX410 / MX511 / MX611.